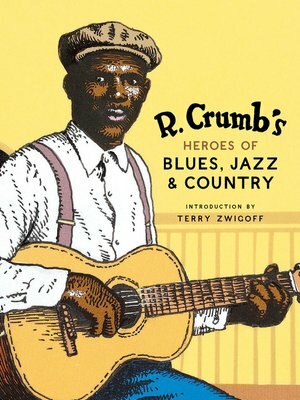 Collectors of illustrator R. Crumb's work prize the music-oriented trading card sets he created in the 1980s. Now they appear together for the first time in book form. Note: CD and other supplementary materials are not included.